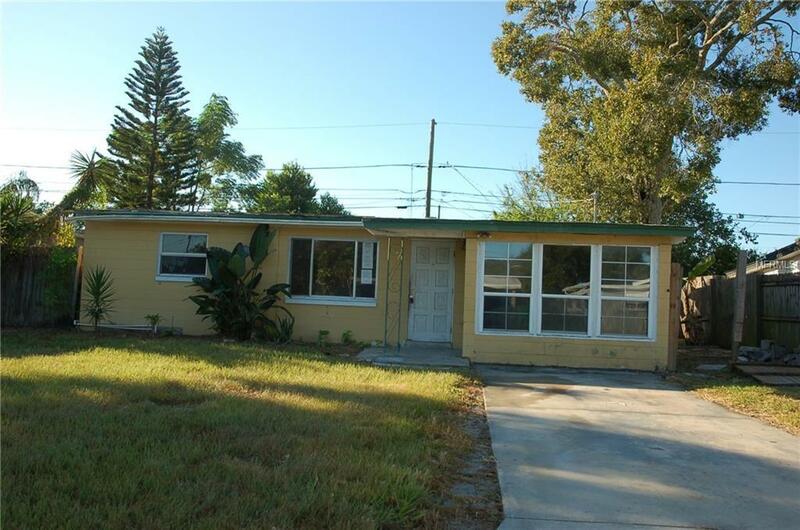 Great opportunity for savvy investor or handy first time home buyer. Needs some work / TLC but offer great upside potential. Terrazzo flooring. Large back yard, fenced. No flood zone. Centrally located. Close to beaches Walking distance to shopping, dining. Sold AS IS for convenience of Seller. Seller has never occupied property. Appliances not warranted. Seller will make no repairs. Listing provided courtesy of Frank V. Perez.